West Hempstead is a hamlet and census-designated place in the Town of Hempstead in Nassau County, New York. The community is served by the West Hempstead Union Free School District. The name of the community comes from the birthplace of one of Hempstead’s founders, John Carman, a native of Hemel Hempstead, Hertfordshire, England. The larger Town of Hempstead was founded in 1644, following the establishment of a treaty between Carman, Robert Fordham and local Native American groups. 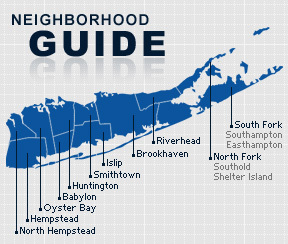 According to the 2010 census, the population of West Hempstead is 18,862. The median household income is listed as $86,225.